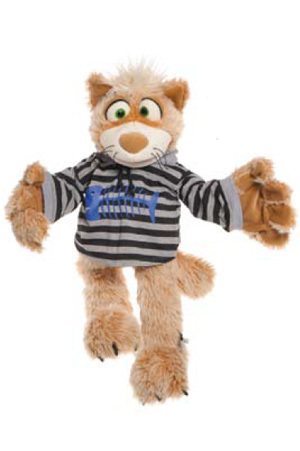 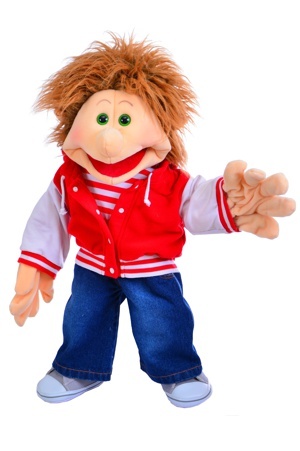 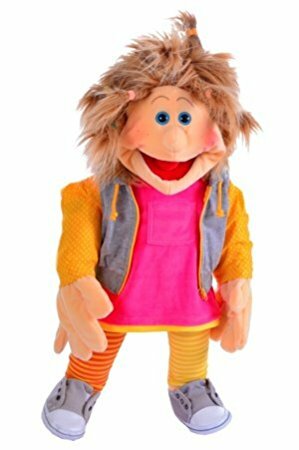 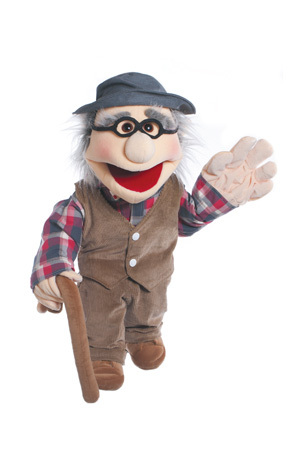 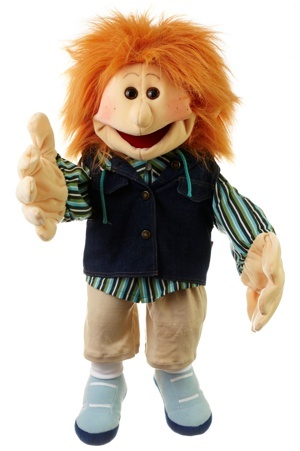 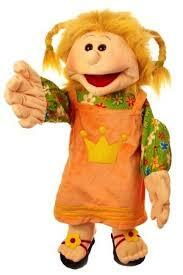 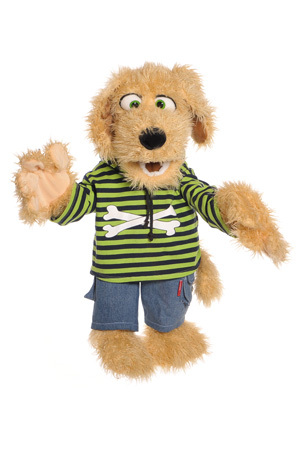 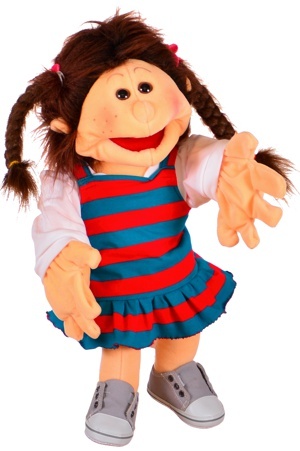 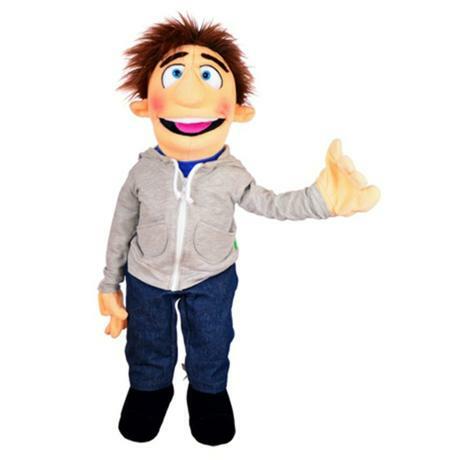 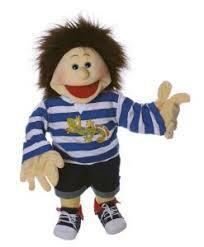 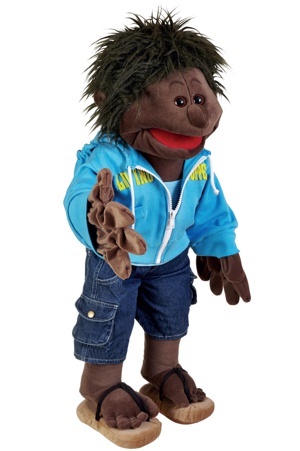 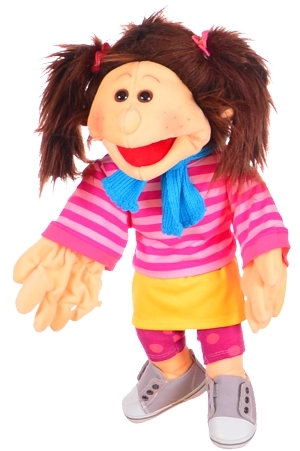 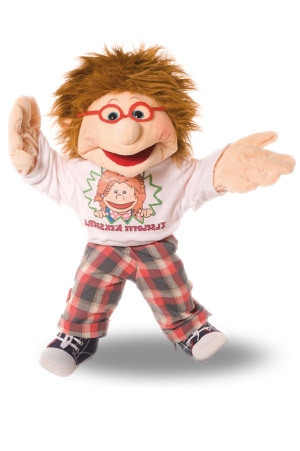 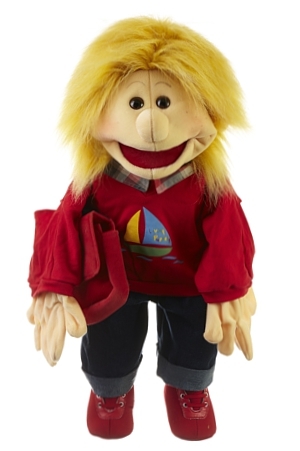 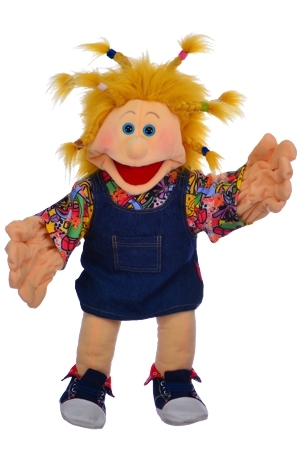 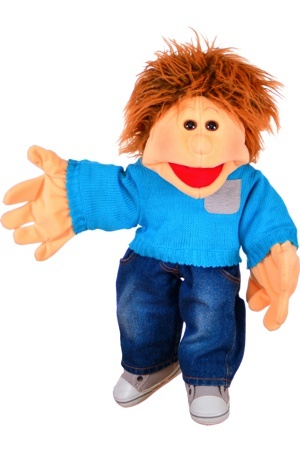 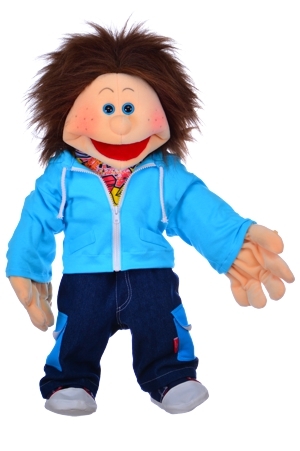 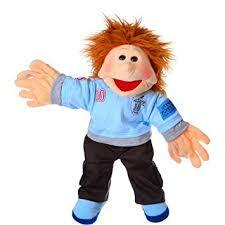 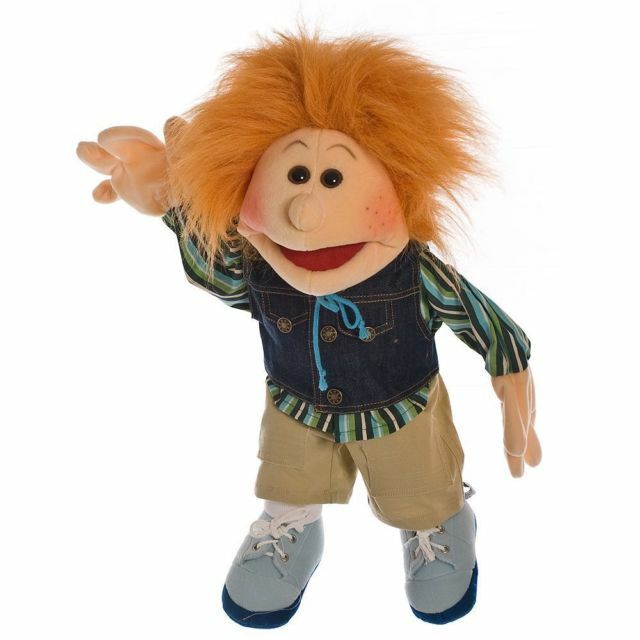 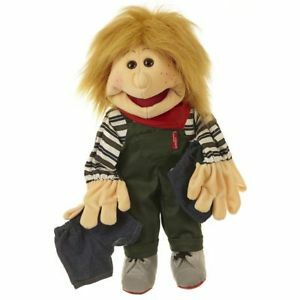 New Puppets are on the way, our first batch of puppets are soon with us. 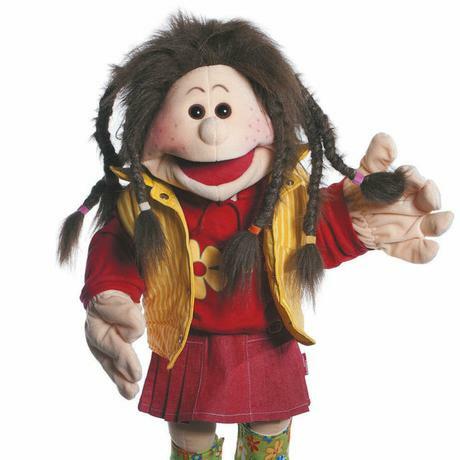 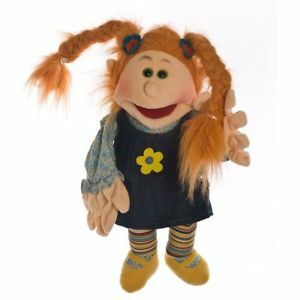 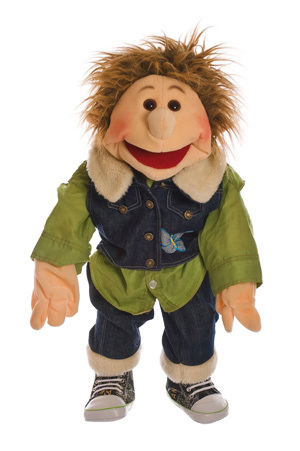 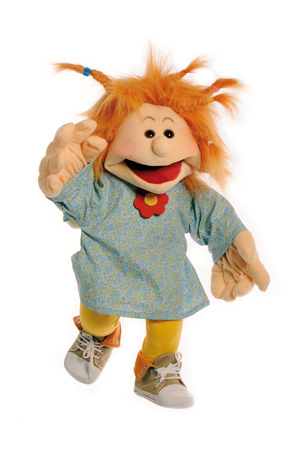 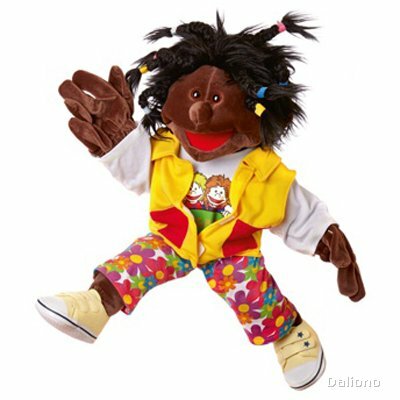 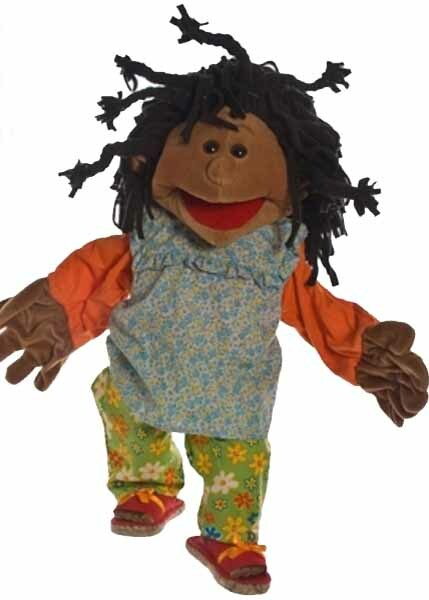 We are excited to be continuing our beautiful puppet collection and cant wait to share them with you. 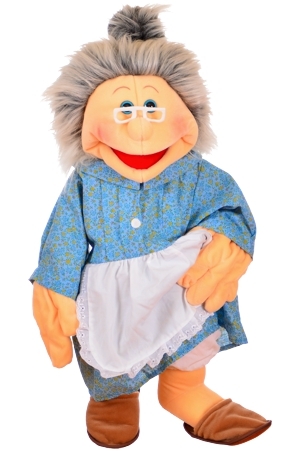 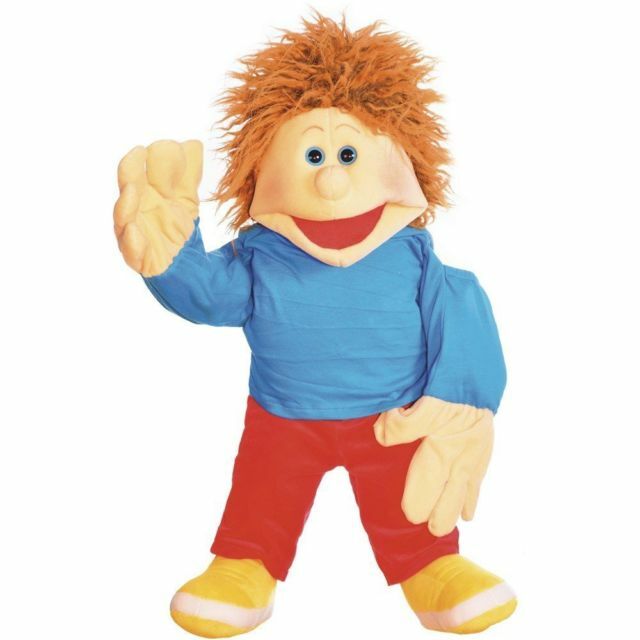 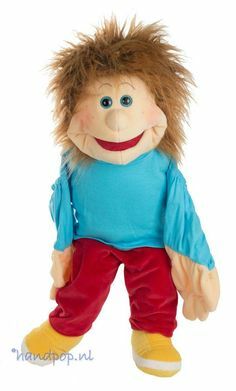 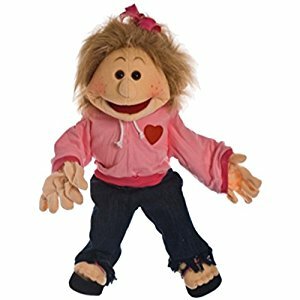 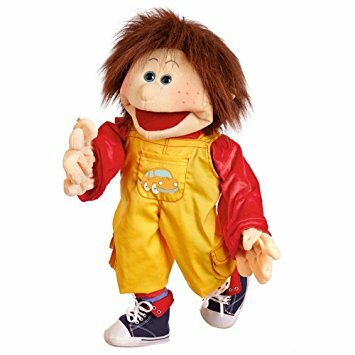 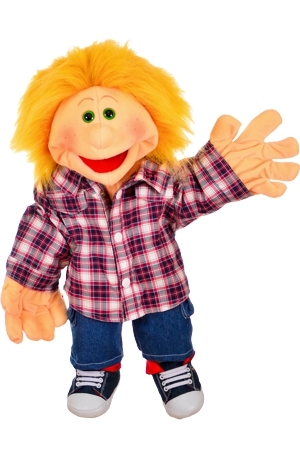 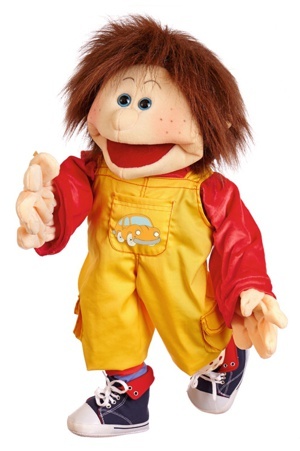 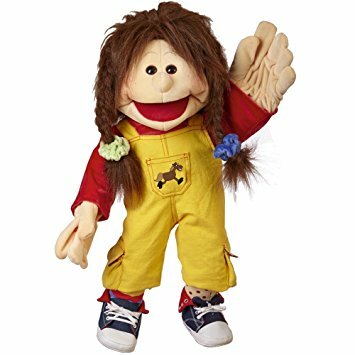 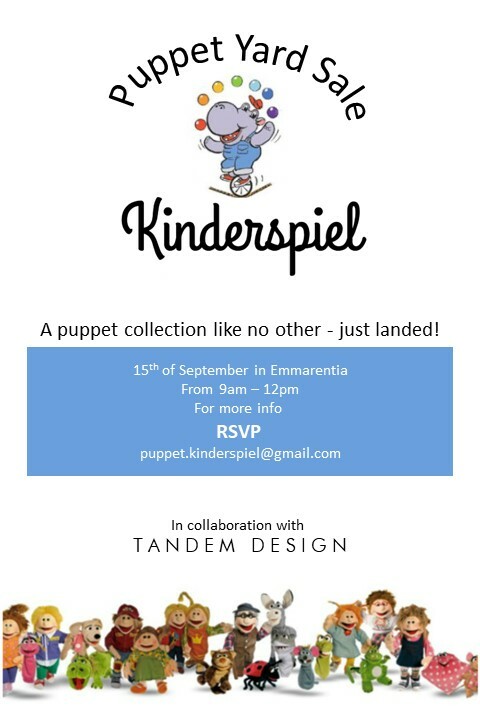 If you are as passionate of a puppet lover like we are, send us an image of your puppet collection to our email “Puppets.kinderspiel@gmail.com” and our facebook page “Kinderspiel puppets” so we can share with our entire puppet community.